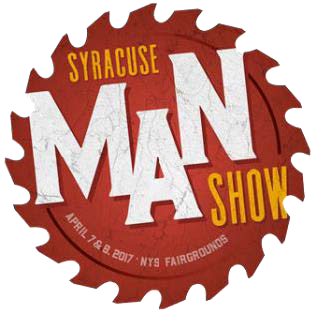 The first ever Syracuse Man Show is everything manly under one roof! We're talking hunting, fishing, motorcycles, cars, snowmobiles, ATV's, gaming, craft beer....and much more! It's all going down April 7 & 8, 2017 at the Horticulture Building at the NY State Fairgrounds. Must be 21 to enter, ID required at the door. Must be 21 to enter, ID required at the door. World Armwrestling League (WAL) national qualifier will bring out the biggest and baddest men AND women from all over the Northeast!! !